Contact Information— For more information about the Sword & Shield, including advertising please contact Teri Parris Ford; JMMHS art teacher and newspaper advisor. James Madison Memorial High School is in the west-side part of Madison and is one of four high schools in the Madison Metropolitan School District. Located in the south central portion of the state, Madison, Wisconsin, has a population of 223,389 and is the home of the University of Wisconsin and the state capitol. The high school is a microcosm of the city of Madison, WI, reflecting its rich ethnic, cultural and economic diversity. The University of Wisconsin provides numerous enrichment opportunities and brings many national and international experts into our school community to live and work. An archive of printed newspapers since December 2009 can be found at https://memorialweb.madison.k12.wi.us/node/1652. 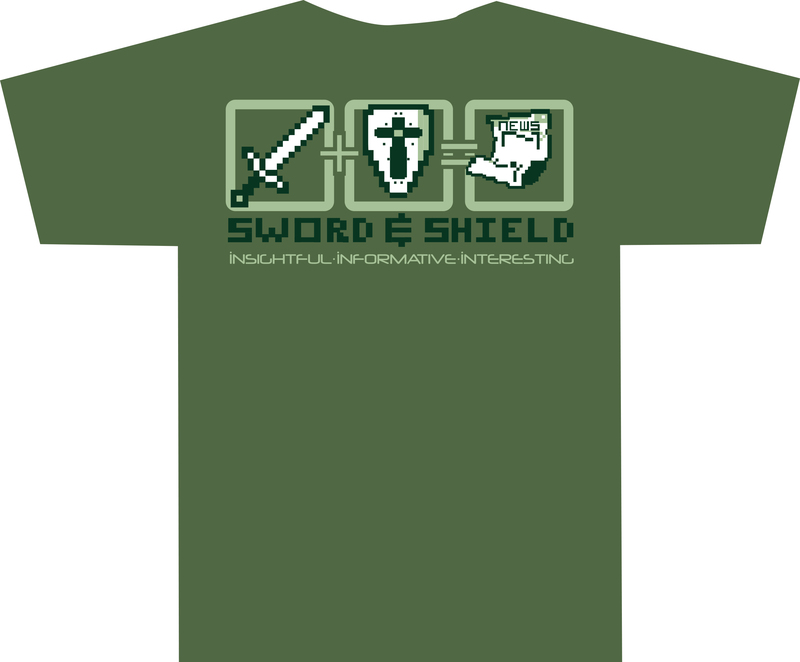 Sword & Shield t-shirts are available for $10. If you would like to support the newspaper with a purchase please contact Mrs. Ford. Note: CAMM class submissions to the Sword & Shield are made by students who are in the Community Art Mass Media class at James Madison Memorial High School. CAMM submissions are projects posted for a grade. All other submissions are from students who attend JMMHS, but are not part of any class.